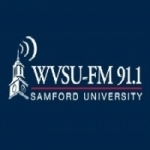 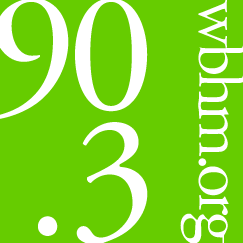 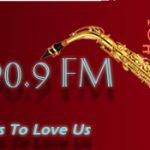 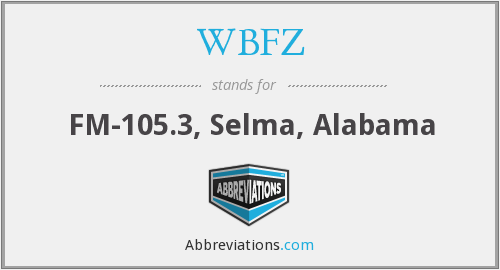 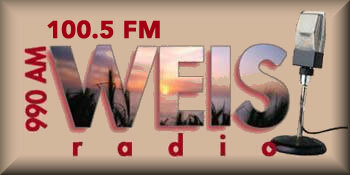 WJAB FM 90.9 is one of the most famous online radio station on Alabama. 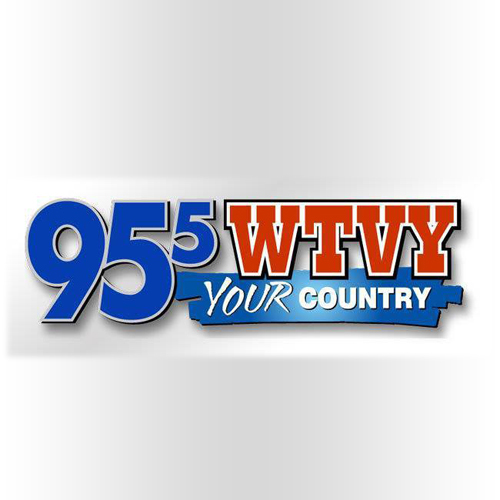 WJAB is a professional, non-commercial radio station serving the interests of the citizens of Huntsville and surrounding areas. 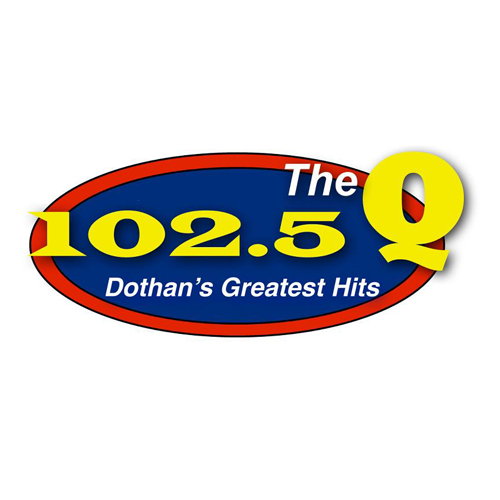 A mixture of various forms of jazz and blues dominates WJAB-FM’s twenty four hour seven day a week format.